Indiana Gratings is pioneer in introducing electro forged gratings in India and one of the largest electro forged grating fabricators in the world and has capacity to produce over 250 MT of grating panels per day using its seven ultra modern lines and maintain a stock of grating panels ready to be dispatched on short notice. 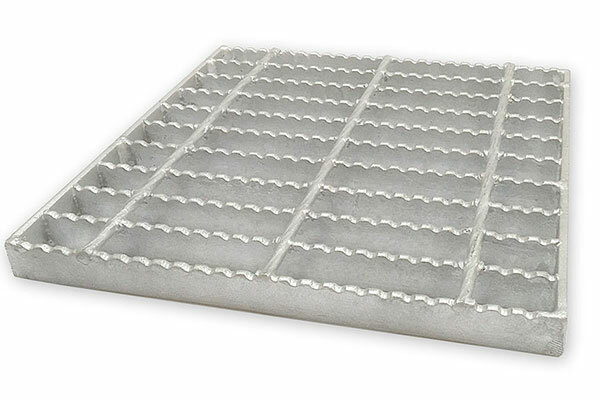 The grating panels are available in standard sizes and meshes that are preferred by the clients worldwide. 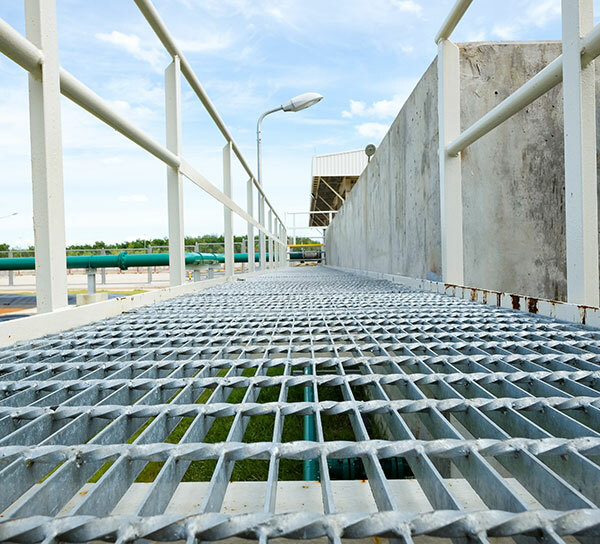 Indiana supplies electro forged grating panels, cut-to-size or custom fabricated electro forged gratings, circular gratings, heavy duty gully gratings and stair treads with required fixing clamps in Mild Steel and Stainless Steel. These gratings can be supplied in self-colour, hot dip galvanized, painted and electro-polished surface finish. The gratings are offered with plain as well as serrated bearing bars.